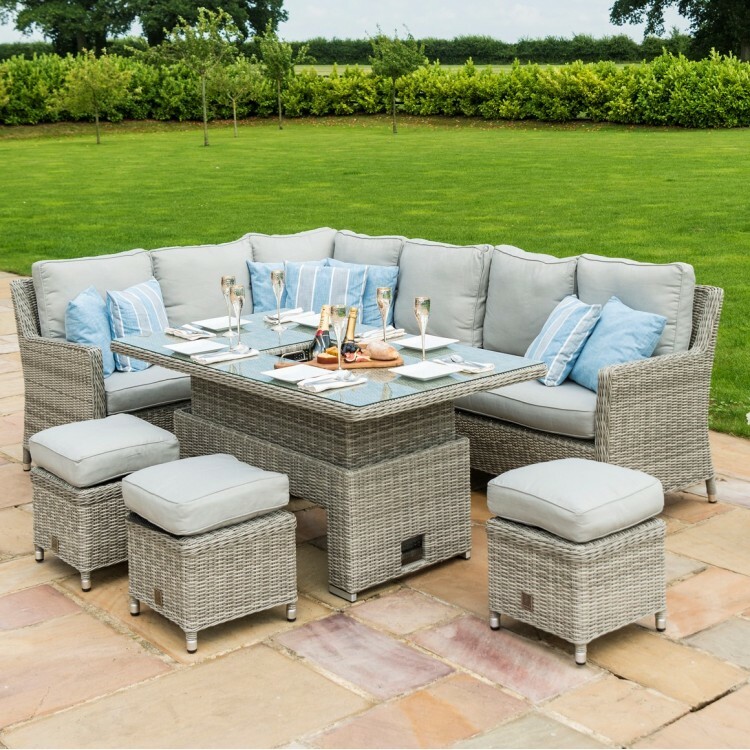 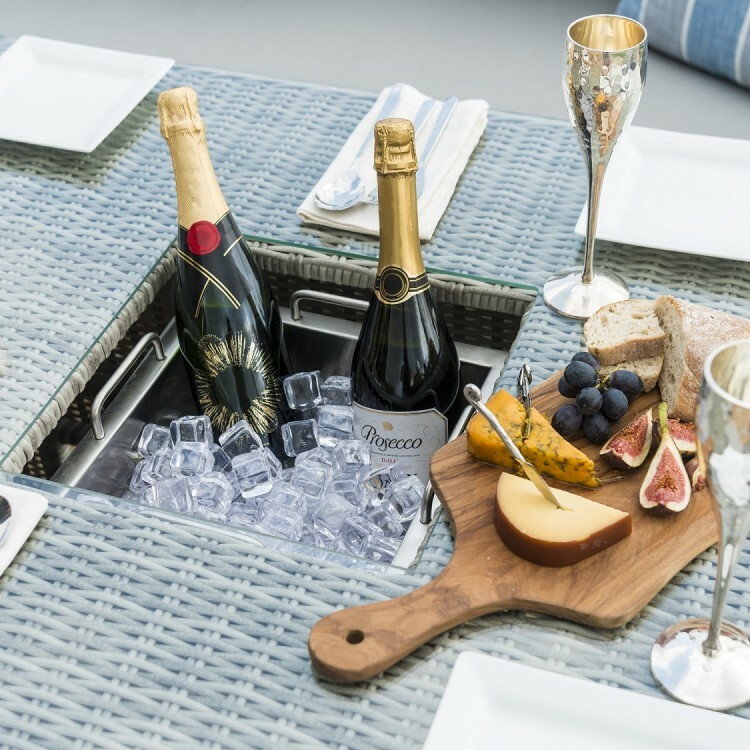 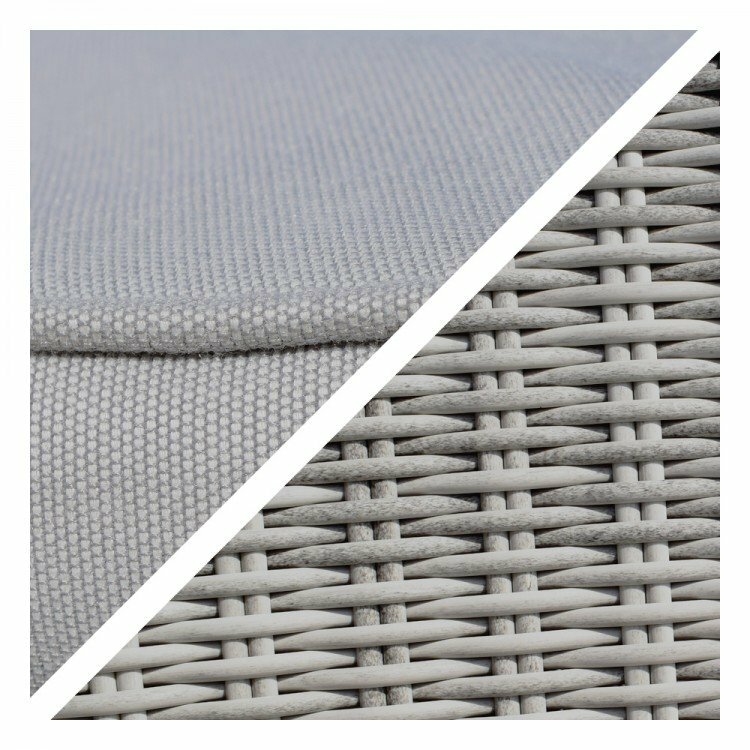 Maze Rattan Oxford Garden Furniture collection is a stylish, contemporary range of PU Rattan garden furniture with a broad range of rattan garden dining sets, sofa sets and corner dining sets in a grey Rattan colour and natural Rattan weave style. 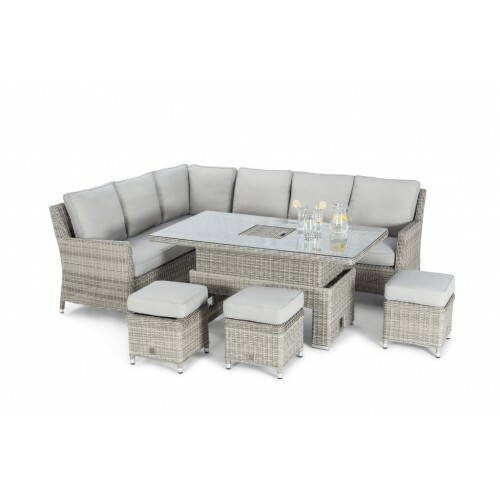 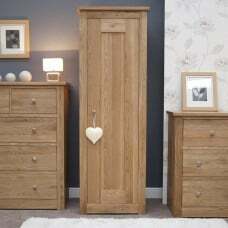 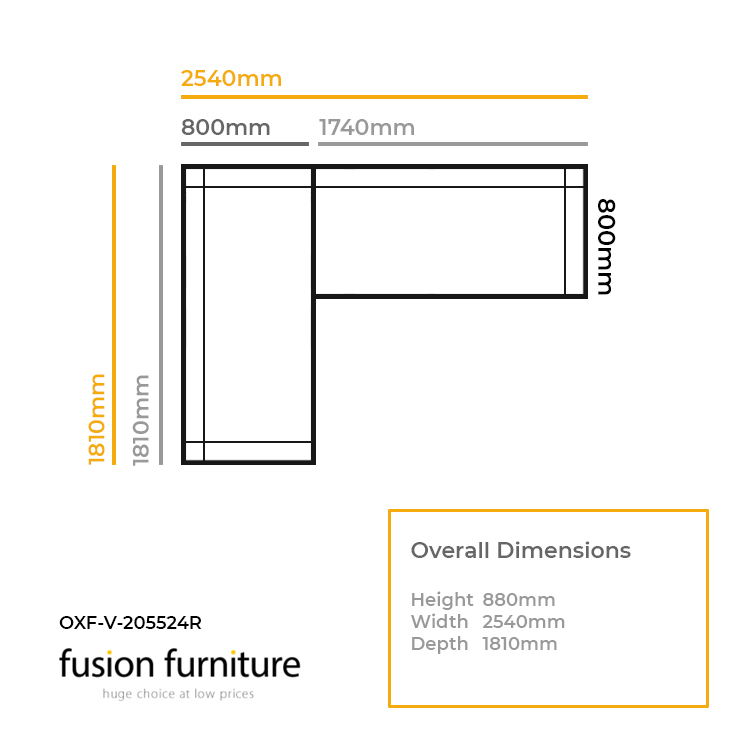 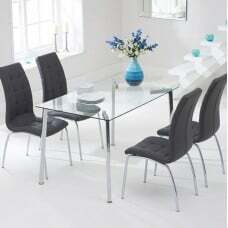 The range includes rectangular, round, oval and square sets, with 2 seater sets, 4 seater sets, 6 seater sets and 8 seater sets. 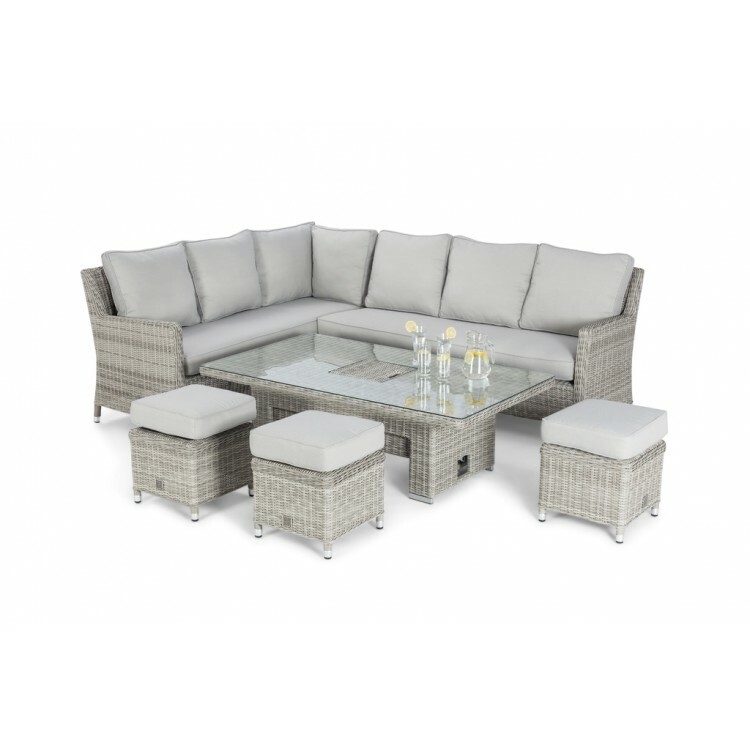 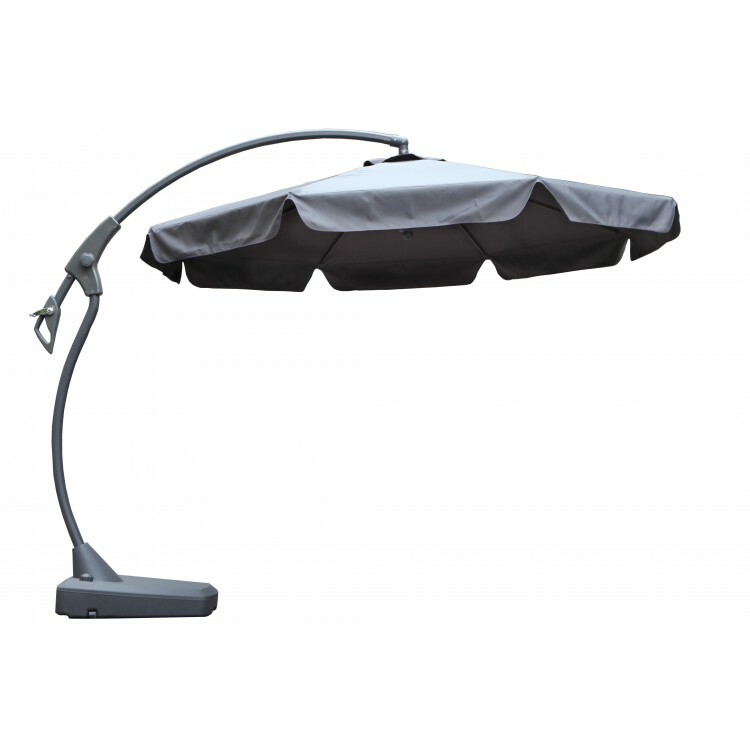 All sets include fully-assembled chairs, seat and back cushions and the option to add matching parasols and bases.